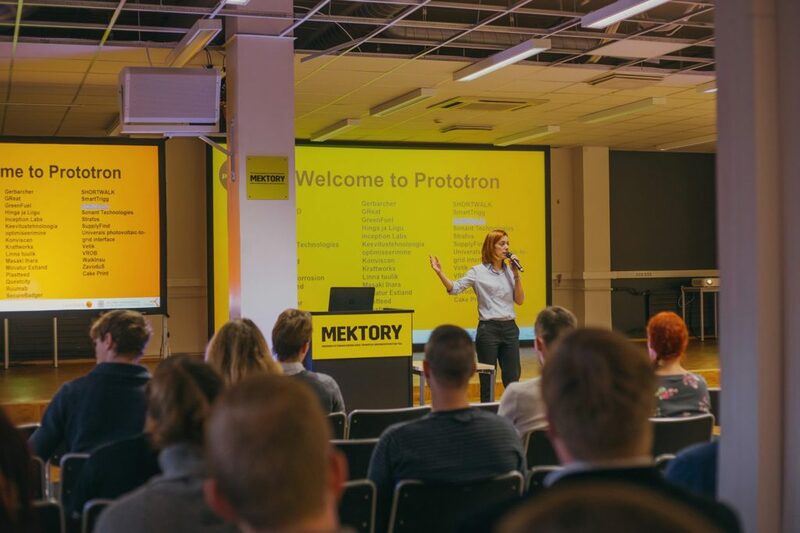 The evaluation of ideas submitted in Prototron’s spring round is over – and the top 40 teams were selected to continue working on their idea and presentation. On Tuesday, March 14, a seminar for TOP40 teams was held. 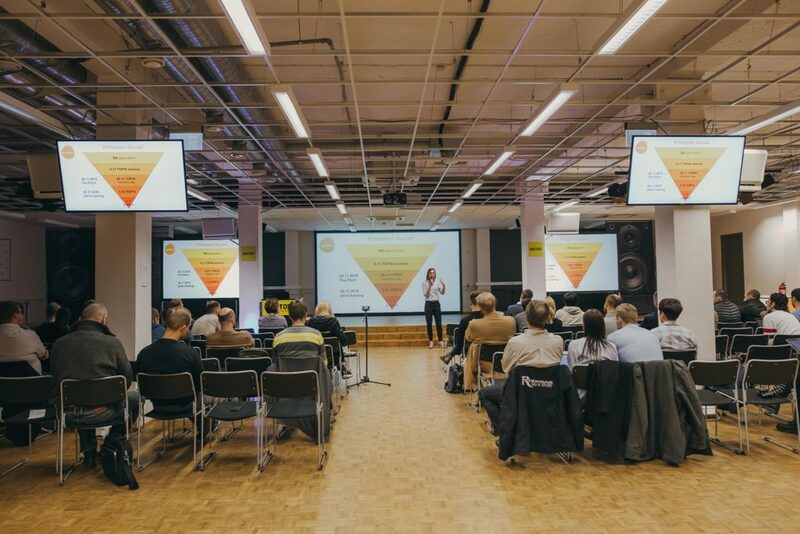 It covered important topics for startups, for example: financial schemes of Kredex, startup banking at Swedbank, hiring personnel, making contracts, intellectual property, digital marketing and how to present your idea to the experts. 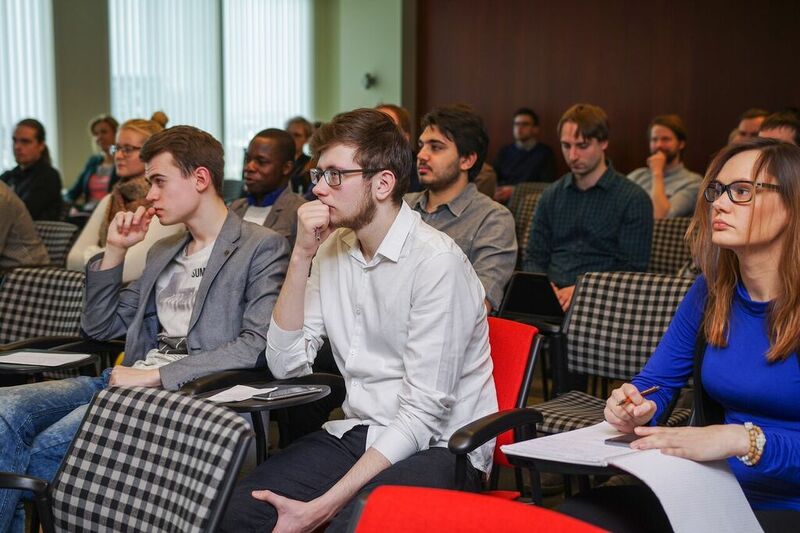 On March 30 we will know the 10 teams who will present their ideas to the Expert Committee. 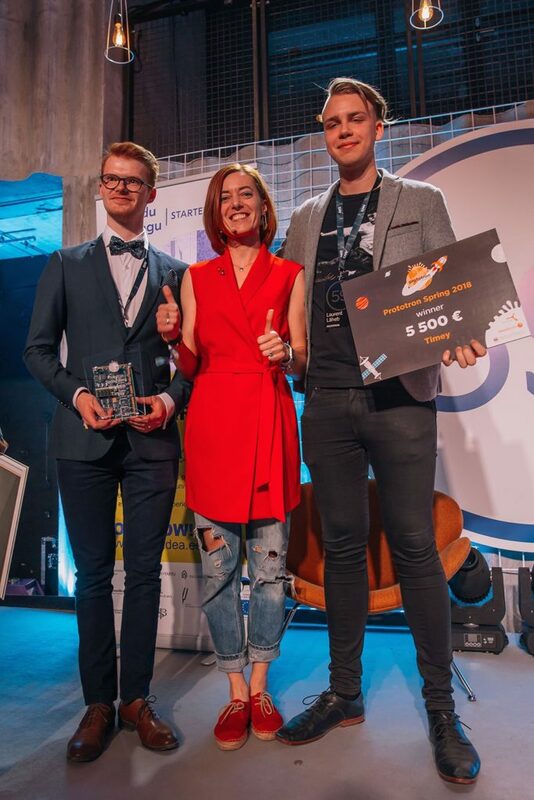 The teams who receive funding will be announced on March 11 at Tallinn Innovation Day. 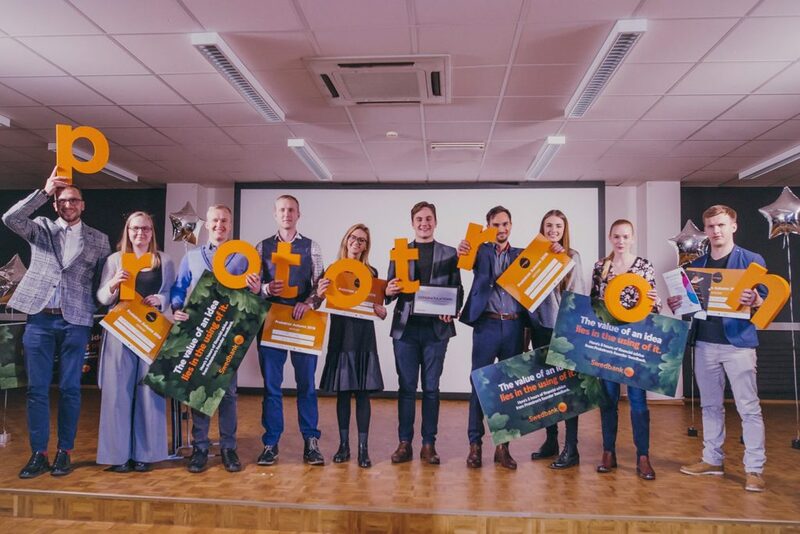 We thank all participants of the record-breaking Prorotron application round. 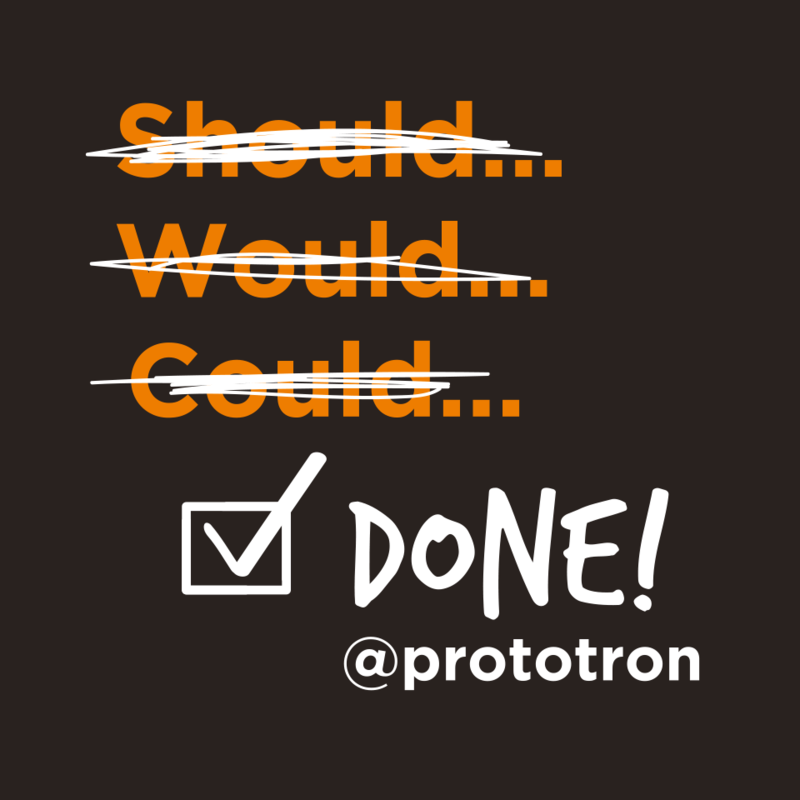 The ideas were innovative and constructive, and choosing the best is becoming more complicated. All who didn‘t make it to the Top40 are still welcome in the next rounds, as the received feedback will definitely help improve your ideas. The summer round will close on June 1, 2017.